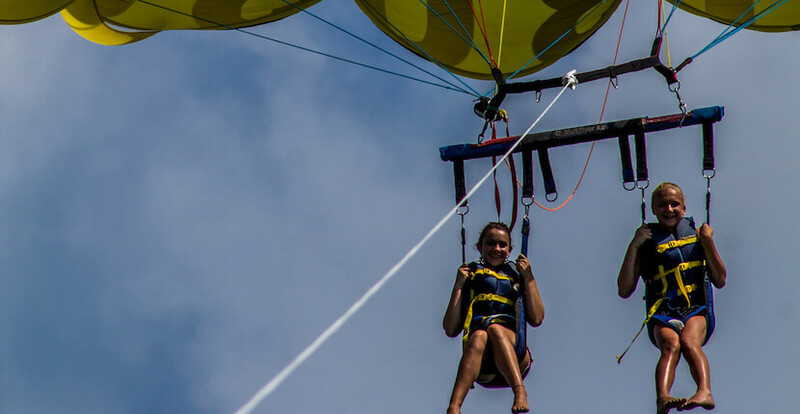 Soar 1,000 feet above Siesta Key on a safe and controlled parasailing adventure, explore the area waters on a jet ski or power boat rental. No experience is required to Parasail. 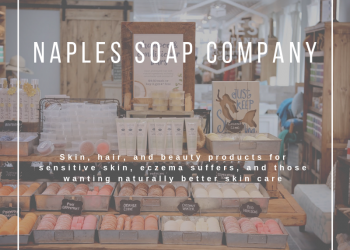 It is fun, safe, and exciting for the entire family! 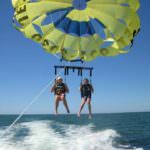 Siesta Key Watersports captains are USCG rated and certified Masters and their USCG inspected and certified vessels, custom built for parasailing, can accommodate up to 16 people to ride out for the excursion and up to three passengers can ride in the parasail together. 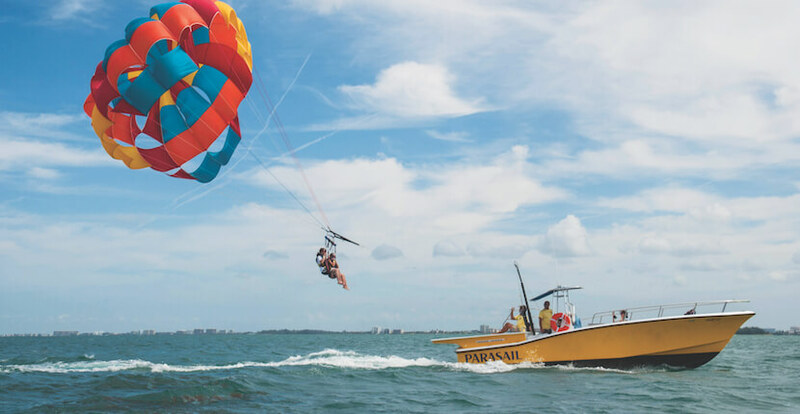 Your parasailing adventure will launch from the crystal clear waters off Siesta Key Public Beach, giving you an incredible panoramic view of Siesta Key, Sarasota, Lido Key and Longboat Key. Siesta Key Watersports boasts a perfect safety record for 26 years. 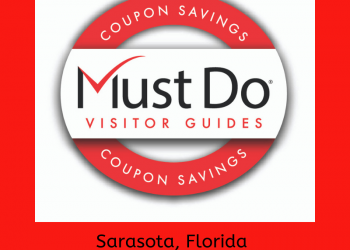 Save on your Siesta Key Watersports activities – save and print discount COUPONS below! Explore the Intracoastal Waterway, bays and the Gulf of Mexico! 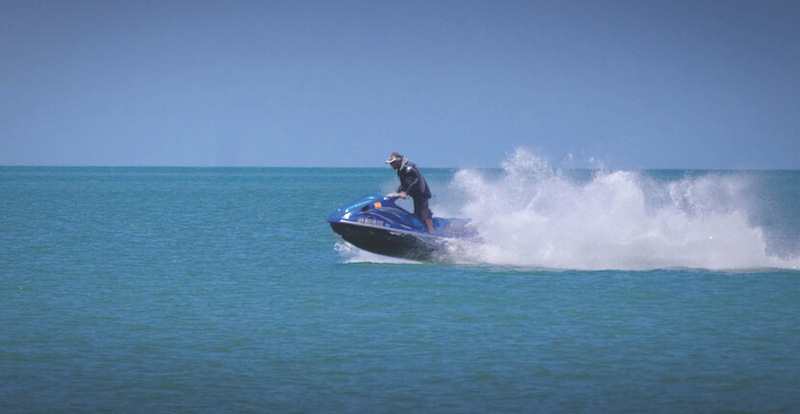 Siesta Key Watersports offers Sarasota’s newest and largest jet ski rental fleet with new Yamaha VX110 jet ski/WaveRunners that can accommodate three adults. You can choose from one hour to all day and cruise the crystal clear waters of the Intracoastal Waterway, Sarasota Bay or the Gulf of Mexico. 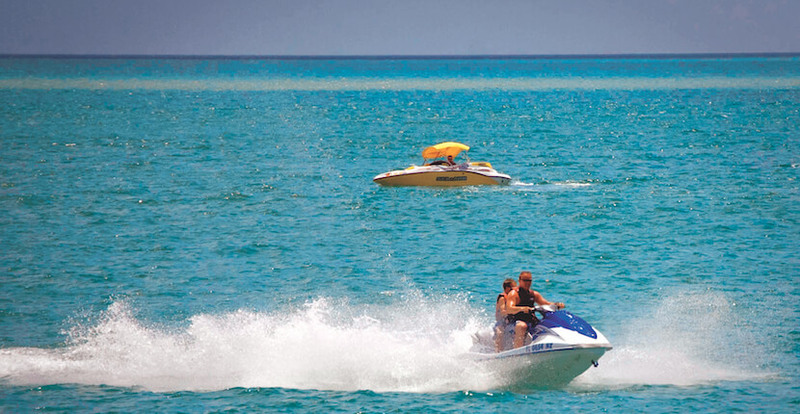 Siesta Key Watersports offers the largest personal watercraft riding area in Sarasota. All jet ski rentals include fuel, life jacket, and wetsuit at no additional charge. Siesta Key Watersports offers one, two, three, and four hour, or all day jet ski rental. 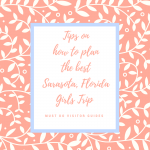 Enjoy exploring Siesta Key and Sarasota area bays, Intracoastal Waterways and Gulf of Mexico waters up to one half-hour before sunset. Rental Power Boat options include 20 ft. 12 passenger open-bow, 20 ft. ten passenger Hurricane deck boats, and 26 ft. 13 passenger Bayliner Rendezvous deck boats. All boats are equipped with GPS and VHF for your safety and Porta-Pottie toilets for your comfort. Rent from four to ten hours. USCG (United States Coast Guard) licensed captains can also be arranged for those who prefer not to drive the boat themselves. Reservations are required. 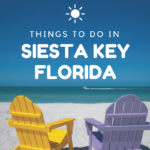 Read Siesta Key Watersports featured blog article – click here! PLEASE NOTE – Florida Law requires anyone born after January 1, 1988, who will be driving or renting a JetSki/WaveRunner complete a “Safe Boaters” test. Those who already have a Safe Boater card from their state are exempt provided it says “NASBLA approved” on the card. 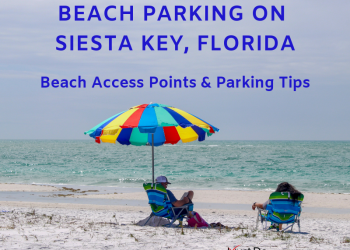 Siesta Key Watersports customers can take a quick test upon arrival which will be good for one year. 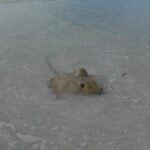 Siesta Key Watersports also offers fishing charters, sightseeing, dolphin watch, and sunset tours. Present this coupon to receive $10.00 off the first premium parasail trip before 11 a.m. Present this coupon to receive $5.00 off a jet ski rental. Valid before Noon. Not valid with any other offer. Present this coupon to receive $15.00 off a boat rental. Present this coupon to receive a free small ice cream treat on a Daytime Dolphin Watch Cruise. Kids 16 and under only. Not valid with any other offer.